To sell, or not to sell. Sometimes, it’s not even a question but rather a necessity. New job location, new baby, empty nest, increased salary, divorce, decreased salary…there are a multitude of reasons that can lead people to make the decision to sell a house. This decision is not one that can typically be based solely upon practical considerations, such as market conditions. For anyone who is deciding to sell a house that they have called home for any length of time, there will also be an emotional aspect to seeing a For Sale sign go up in their front lawn. What is the first step in Selling? The first thing that needs done once the decision has been made to sell is to get an honest assessment of the property condition and fair market value. Ever had a “Do I really sound like that?” moment when you’ve listened to your own voice on an answering machine? It can be a similarly uncomfortable task to step back and honestly access the interior and exterior of your house. While you may find the purple paint handprints in a child’s room endearing, as you recall the day they were placed there, the truth is that you should paint over those walls before hitting the market in – you guessed it – a neutral paint color. Those sentimental magnets and pictures covering your fridge? Say farewell for now, and box them up. If you are thinking that it sure would be nice to have a professional helping you with your honest property assessment, great mind think alike. I suggest that the moment has arrived for you to start interviewing local Realtors to find the person you feel most comfortable working with throughout your selling process. Process is a key word here. About 99% of the time, this is a marathon, not a sprint. Your Realtor will be there to guide you, encourage you, and tell you what’s coming up next. Ask questions. Your Realtor is a professional in the field of real estate sales. While you may buy or sell a few homes in your lifetime, your Realtor participates in the various phases of the sales process on a daily basis and can be there to give you the plain, cold truth of what property preparation you need to do to most successfully sell your home.In today’s world, buyers expect prime condition when touring a home. 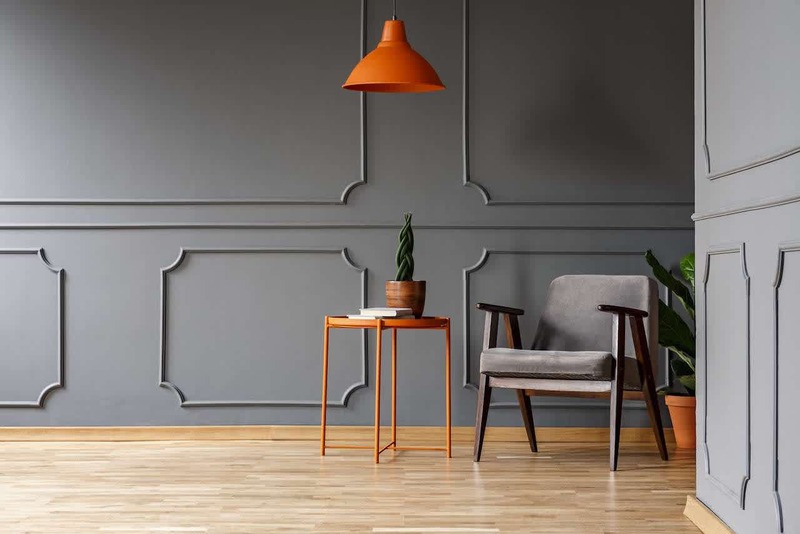 If they have gone through the work to become pre-approved to show you that they are a qualified buyer, it’s your turn to pull out the stops to highlight your home’s best features.